Top-Selling Sparklers for the Holiday Season. Photo courtesy of Anthony Ramirez. 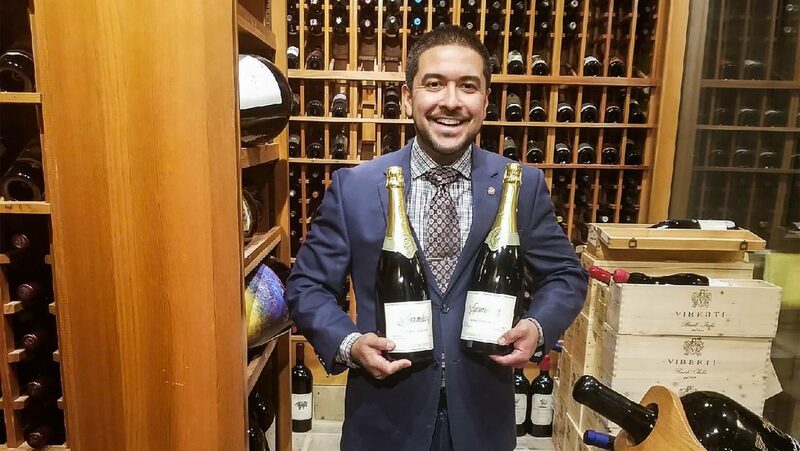 Anthony Ramirez, wine director, Del Frisco’s Double Eagle Steakhouse; Las Vegas. Photo courtesy of Erik Segelbaum. Erik Segelbaum, corporate wine director, Starr Restaurants; Washington, D.C.
Photo courtesy of Elyse Genderson. 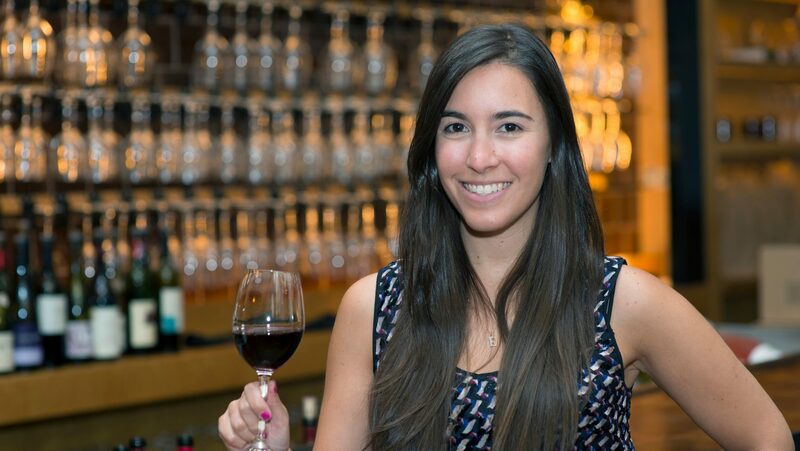 Elyse Genderson, wine director, Schneider’s of Capitol Hill; Washington, D.C.
Photo courtesy of Neal McCarthy. Neal McCarthy, co-owner and general manager, Miller Union; Atlanta. Photo courtesy of Will Henry. Will Henry, owner and wine director, Pico; Los Alamos, California. Photo courtesy of Nicolas Quinones. 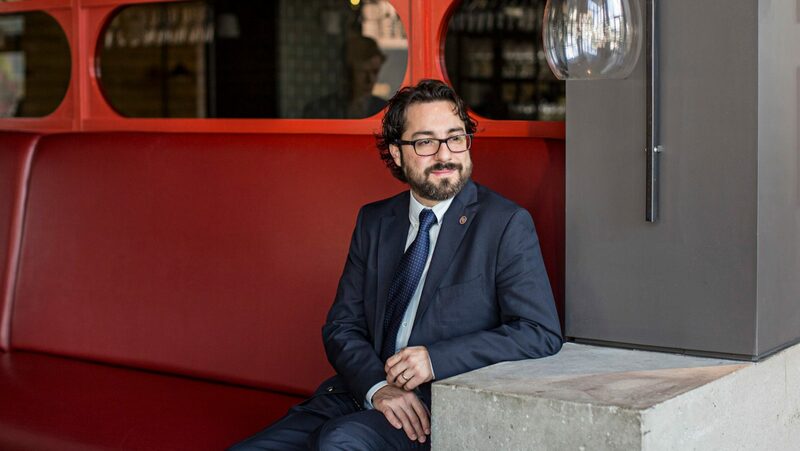 Nicolas Quinones, general manager, Cooks & Soldiers; Atlanta. The holiday season is peak time for wine sales in general, but sales of sparkling wines in particular spike in November and December. Whether the end-of-year buzz has guests feeling a bit more celebratory, or shoppers are looking for bubbly gifts for friends and family, restaurant and retail buyers alike are stocking up on sparkling wines from around the world in anticipation of a strong sales season. 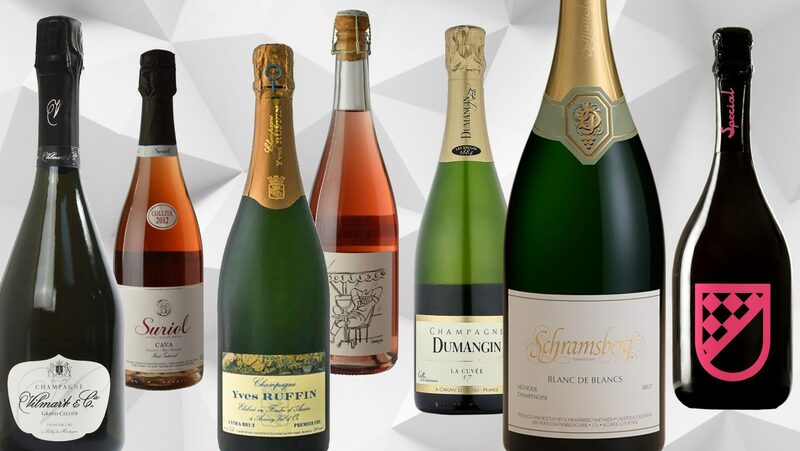 SevenFifty Daily asked 15 sommeliers, wine directors, and wine shop buyers about the sparklers that they’ve ordered in especially large quantities for the coming months. Prices listed are restaurant or retail price per bottle. 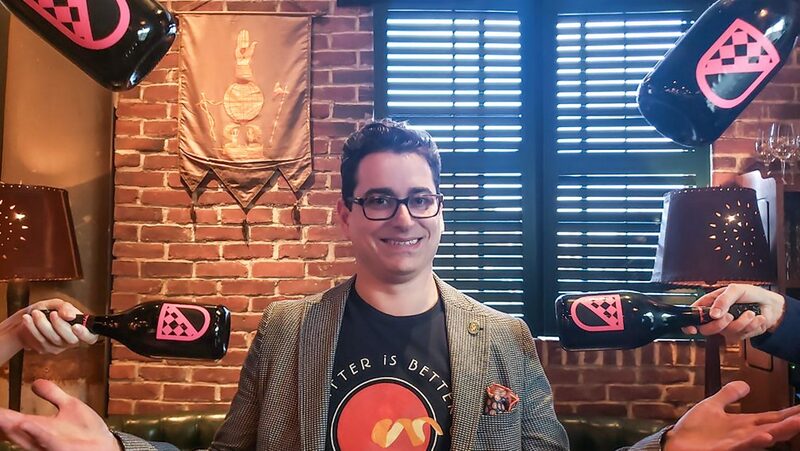 Selected by Erik Segelbaum, corporate wine director, Starr Restaurants; Washington, D.C.
American-tavern-meets-steakhouse St. Anselm gained a following in Brooklyn for its reasonably priced grill items and offbeat, affordable wine list. When the Starr Restaurants team signed on to bring an outpost to D.C., in September 2018, they were determined to maintain the same style—but on a larger scale. Segelbaum thinks that this budget-friendly sparkler, made entirely from the Lacrima grape, exudes the flavors of the holiday season, with notes of cranberry, citrus, and warm spice. 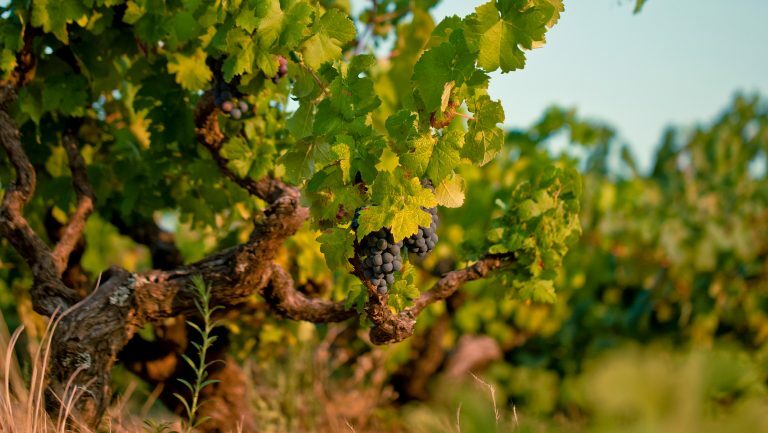 “It is a delicious wine that is criminally inexpensive,” he says. 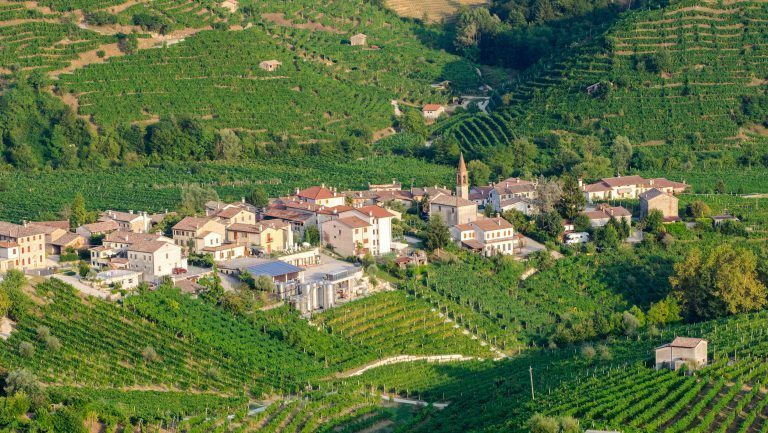 “The same flavor profile from Champagne would be well over $100.” Segelbaum expects to sell two to three cases of the Lucchetti Lo Special Rosato NV per week throughout the holidays. Selected by Elyse Genderson, wine director, Schneider’s of Capitol Hill; Washington, D.C.
A family-owned business for nearly 70 years, Schneider’s of Capitol Hill certainly has experience with what sells well over the holiday season. The Charles Clément Brut Tradition is a staple for the shop, regularly topping its sparkling-wine sales since it was added to the selection in 2016. “It’s complex and full-bodied, with just the right amount of brioche balanced by racy acidity,” Genderson says. “Best of all, it offers tremendous value for the money.” Over the past year, Schneider’s has done about $21,000 worth of sales for this Champagne alone, and Genderson expects to sell 400 more bottles by New Year’s Eve. An unpretentious wine bar serving up cool natural wines, Stems & Skins is the place that North Charleston’s revelers go when they’re looking for a night of low-pressure fun. The Sottise pét-nat rosé, a blend of Grolleau and Gamay from Le Sot de l’Ange, is just the thing for those looking for something quirky, interesting, and above all, delicious. 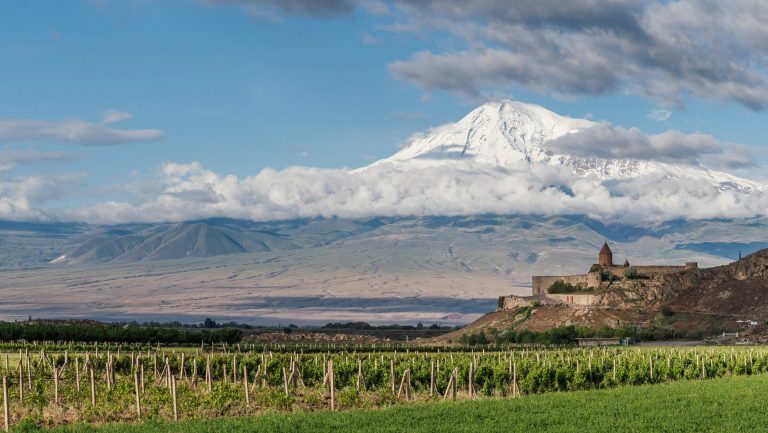 “It’s electric, Kool-Aid pink in color,” Tunstall says, “with soft red fruit that is very pleasant and guzzle-able.” The wine is already selling well, and Tunstall expects to sell between one and two cases per week once the holiday season really kicks in. 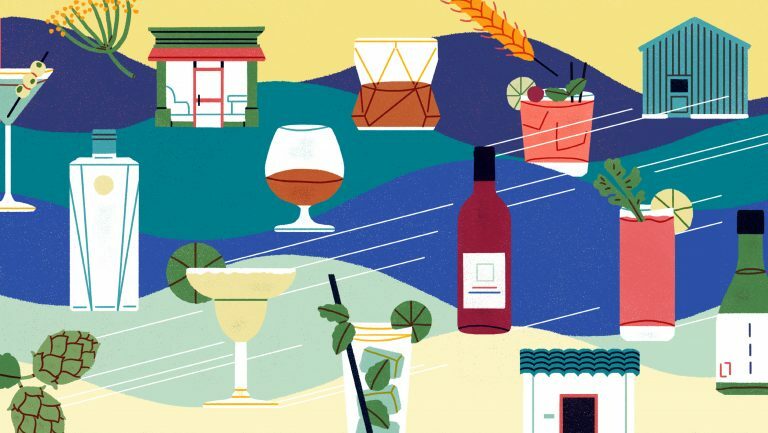 Miller Union has become a favorite of Atlanta residents for its modern yet approachable take on Southern cuisine from a James Beard Award–winning chef, but it’s become equally known for its well-rounded, international wine list. McCarthy focuses on Champagne from grower-producers year-round, but he stocks up on these bottles before the holiday season. “We have a push to sell Champagne to all tables over the holiday period,” he says. “I expect to sell five to seven cases of it in the month of December.” One of those grower Champagnes is this one from Yves Ruffin, an organic estate now run by Yves’s widow, Sylvie. Though it will be McCarthy’s first time selling this wine at Miller Union, he is purchasing two cases right off the bat. Guests come to Del Frisco’s year-round for its high-end steaks and 1,200-bottle wine list, but the holidays bring in large groups more frequently. “With Thanksgiving, Christmas, and New Year’s arriving,” Ramirez says, “it’s a good time for celebrating with friends and family.” Big groups call for big bottles—a specialty of Del Frisco’s Las Vegas—and Ramirez is anticipating that the well-known Schramsberg Blanc de Blancs will be a popular option, particularly when diners see the magnum being poured in the dining room. “Large-format bottles offer a great wow factor and act as a centerpiece to a dining experience,” he says. 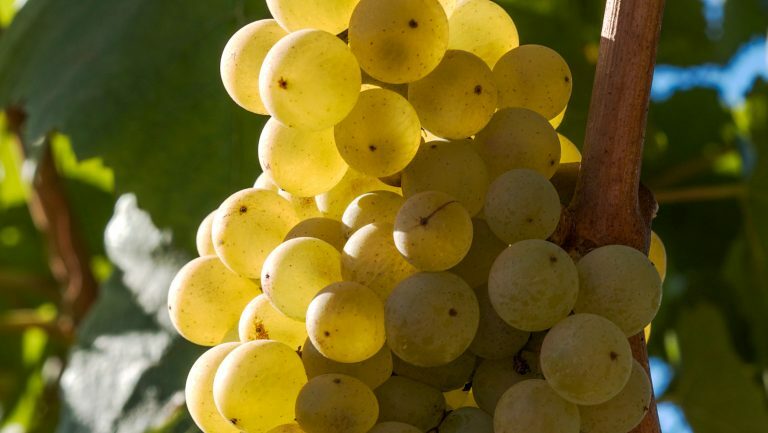 Traditionally fermented, this Chardonnay sparkler offers classic aromas of apple, caramel, and brioche. The Detroit Foundation Hotel’s Apparatus Room, helmed by Michelin-starred chef Thomas Lents, began serving contemporary cuisine in the old Detroit fire headquarters in May 2017. Lents’s background as the first American chef de cuisine for Joël Robuchon inspired Martin to add to her list this rosé cuvée from Bruno Paillard, a favorite producer of Robuchon’s. “This connection is a great selling point to the guests,” she says, “and this rosé is so structured and elegant.” Though the Pinot Noir–based Première Cuvée is a new addition to the list, Martin expects to sell six bottles per week throughout much of the holiday season, and she anticipates that this quantity will double during New Year’s Eve and the Detroit Auto Show, which takes place in mid-January. At this Nashville institution, diners tend to pair traditional options with the restaurant’s classic Southern cuisine. But after he heard several guests bring up the Dogliotti Moscato d’Asti, Liartis decided to add it to the list. “It’s not going to be something super mainstream,” he says, “but its uniqueness will appeal to a lot of our guests.” Liartis also likes the idea of breaking the stereotype of cheap Moscato with this high-quality version from Asti; he hopes to sell a case per week during the holiday season. With more than 6,000 selections and 40 years of experience selling wine in Los Angeles, The Wine House attracts wine drinkers of all styles and budgets. Knight aims to curate a well-rounded selection, so in addition to offering more specialized grower Champagnes, he includes a few familiar options, like this Pol Roger. “This is one of the best values in the Champagne house category, hands down,” he says. “It’s always my go-to for someone looking for a Champagne with a name.” By stocking this bottle in the store’s front display, Knight expects to move 10 to 12 cases per week over the holidays. Though Tolbert sells plenty of Champagne at Del Frisco’s in Houston, she is looking forward to having this traditional-method sparkling wine from New Zealand on the restaurant’s list this holiday season. “Most people don’t even know that Marlborough produces quality sparkling wine,” she says. 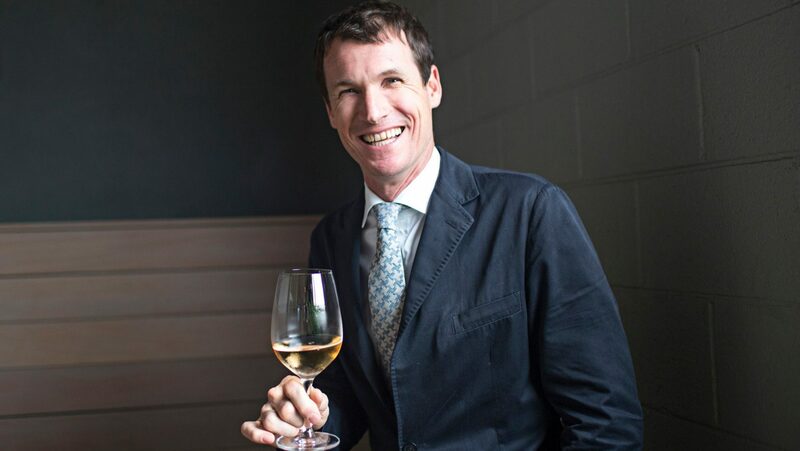 “Getting guests to branch out and try an unexpected wine from a well-known area is such fun.” Tolbert points out the notes of citrus, the mouth-watering acidity, and the marzipan finish of this Chardonnay sparkler from No. 1 Family Estate and says she hopes to sell 6 to 12 bottles per week this season. 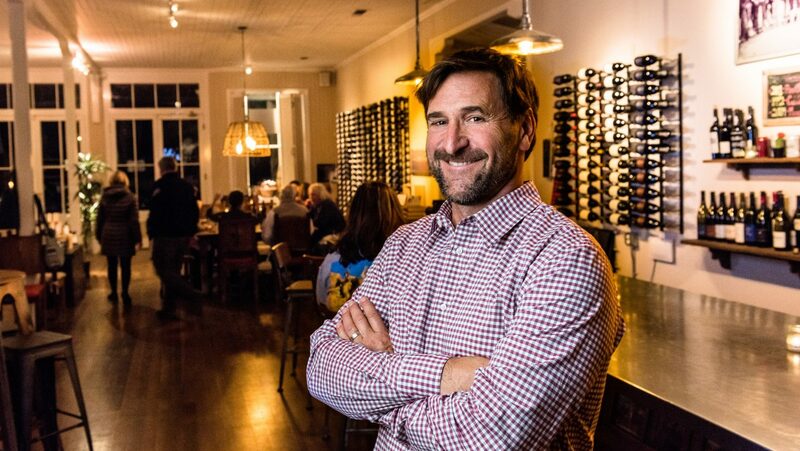 Even though Tradd’s has only about a month under its belt since it officially opened in Charleston, this American-style restaurant is no stranger to sparkling wine. In fact, the venue features a full Champagne bar where guests can gather with caviar before or after dinner. And already, this Blanc de Blancs from Le Mesnil is outselling many of the list’s other options, both by the glass and by the bottle. “This particular Champagne is a crazy value loaded with depth and flavor in a world of high-priced, mass-production wines,” says Cecil. “Most people have never heard of it but absolutely love it when they try it.” He anticipates that the restaurant will sell two cases per week throughout the holiday season. With 21 stores throughout Oregon, Washington, and Northern California, New Seasons Market sells a lot of wine—so much that the chain of grocery stores created an in-house label and partners with different wineries to produce custom cuvées. This sparkler, made from 70 percent Oregon fruit and 30 percent Washington fruit, is a collaboration with the Willamette Valley’s Sokol Blosser Winery. “This holiday season was a perfect time to debut a unique sparkling wine just for our stores,” Han says. “With hints of citrus and a crisp, dry palate, this wine makes for a refreshing aperitif.” He expects to sell 70 to 80 cases per week across New Seasons Market’s 21 stores through the end of the year.